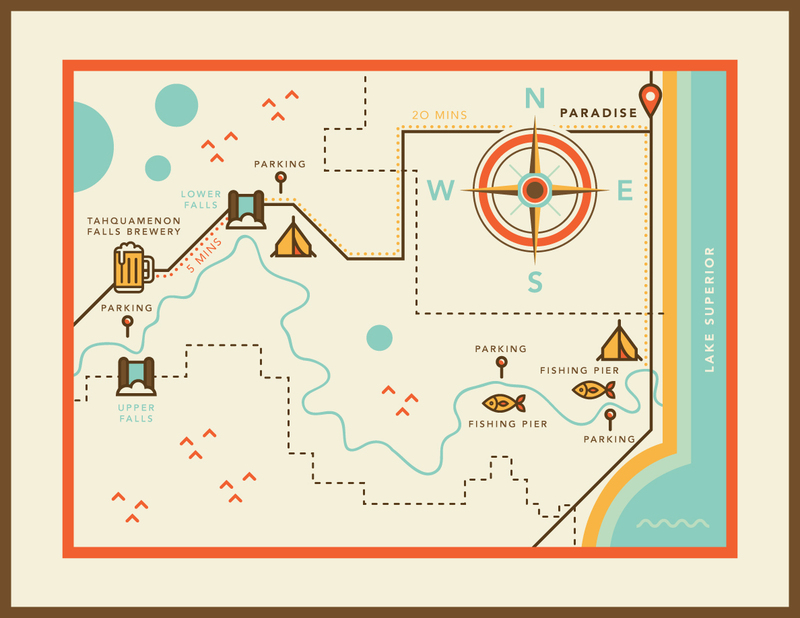 Jen Harley | Blog: Adventure Maps. 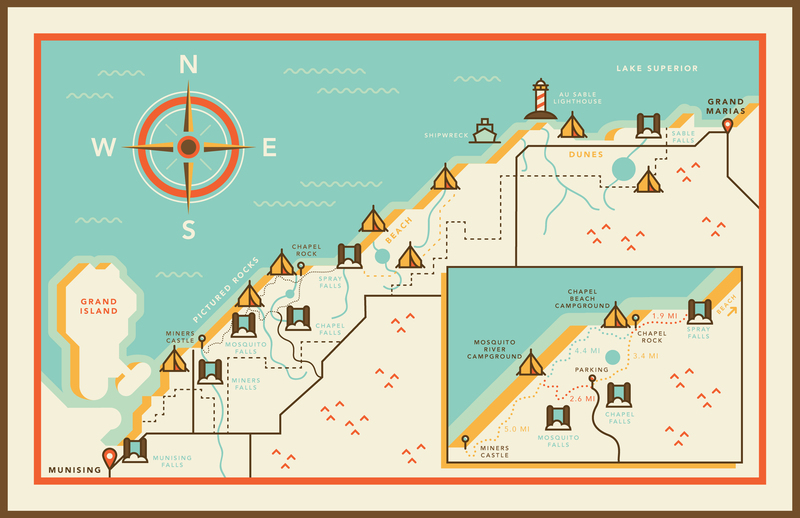 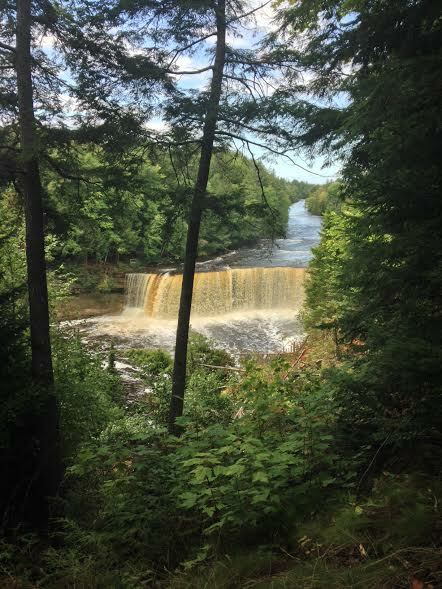 Here are a couple of fun maps I made while planning a 5-day adventure to Michigan’s Upper Peninsula. 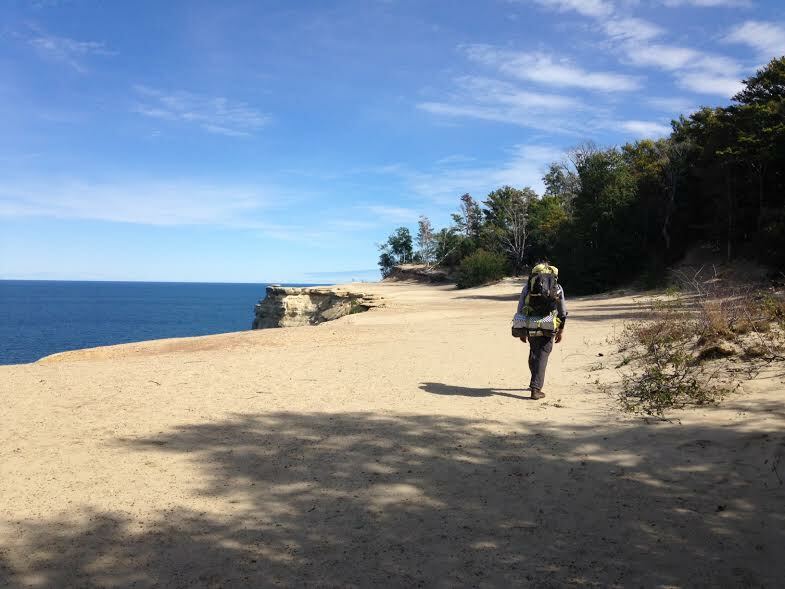 The first map is for Pictured Rocks National Lakeshore, where we hiked about 25 miles along Lake Superior.